COSI flight success! COSI was launched on a Super-Pressure balloon on 17 May 2016 from Wanaka, New Zealand (see the launch video below). 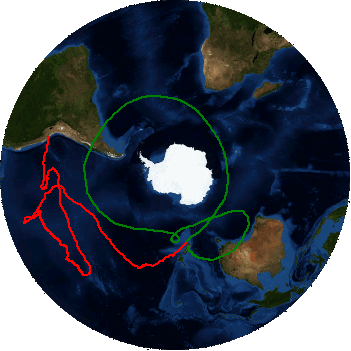 After being at float for over 46 days with a complete circumnavigation, the flight was terminated over Peru and the instrument and balloon were recovered. Read about the flight in Science Magazine. View the COSI Team’s Blog and Twitter Feed, updated as they re-built and tested their instrument. 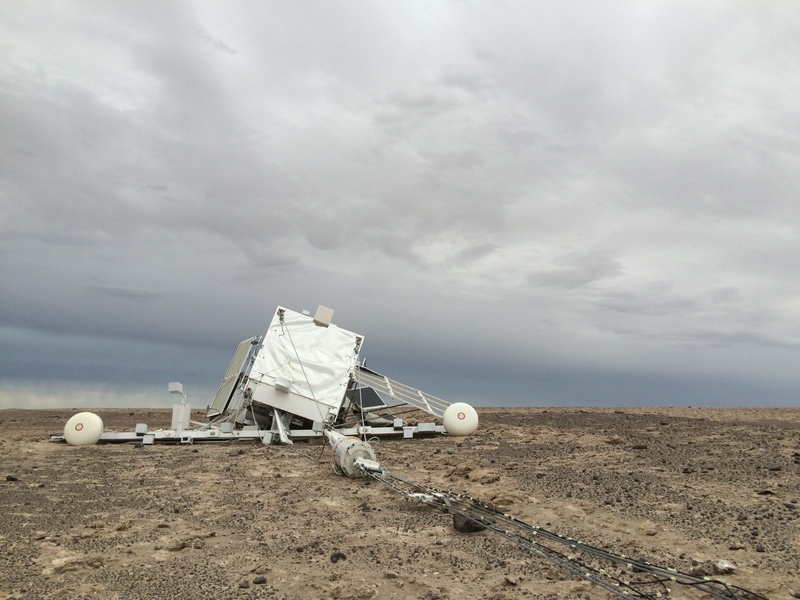 The gondola landed in the Peruvian desert north of Arequipa on July 2nd after 46 days at float. The whole instrument was recovered and has been transferred back to Berkeley where we will prepare for future flights. 17 May 2016 – Launch attempt #5: SUCCESS!